I will be selling my herbal wares at the Handmade Mart in Downtown Silver Spring, MD on May 31st, along with my DC Craft Mafia colleagues Erica Burns of Erica Burns Designs and Regina Jiron of Bead Girl Jewelry Shop Girl. The Handmade Mart, supported in great part by the Pyramid Atlantic Art Center and Retail Store (who carries my products) will bring together more than 50 independent artisans and crafters for a one-day show and sale of handmade goods. TheHandmade Mart will feature hands-on workshops (like screen printing and jewelry making) and demos, as well as live entertainment all day long on the music stage. The Handmade Mart will run from 10:00am to 5:00pm. Hope you can join us! 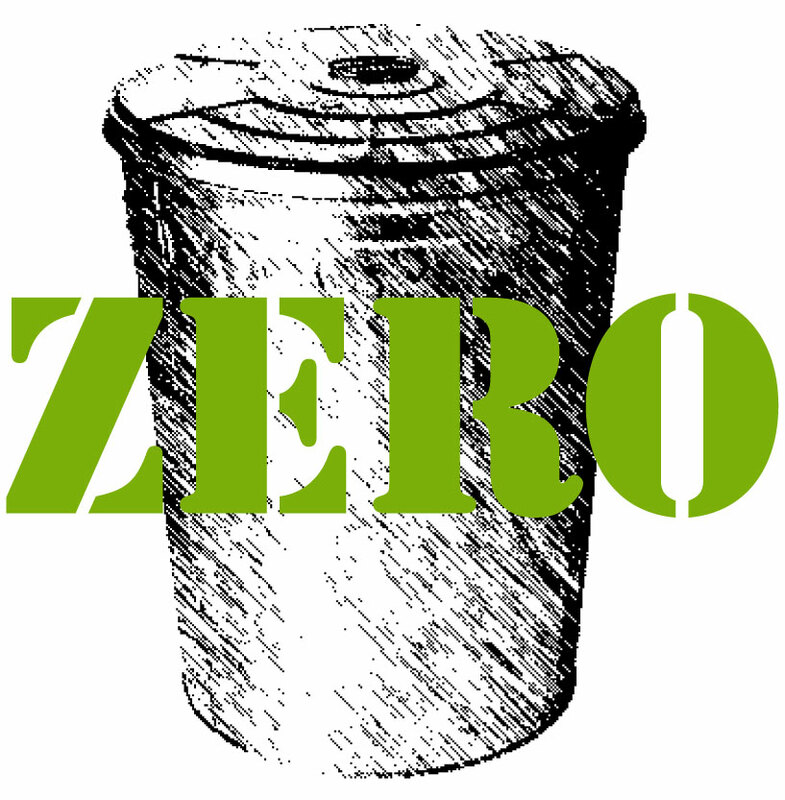 Convenience, however, does not assuage my guilt, so I was thoroughly impressed when I came across the story of a New Zealand couple, Matthew and Waveney, who spent the year producing no more than one small grocery store bag – just a kilogram each – full of trash. Their website contains their story (in blog form), as well as a “Rubbish-Free Guide” that provides strategies for reducing trash in every room of your home, as well as in many different scenarios such as take-out and parties. They even detail the items in the final trash bag for their readers in their last blog post! The couple managed this impressive feat firstly by choosing not to purchase anything disposable or in disposable packaging, and requesting that family and friends not send or give them anything in disposable packaging. For packaging that couldn’t be avoided, they chose to reuse and recycle as much as possible. Thrift stores also acted as a great resource, as they chose to “rehome” items as an alternative to disposing of them, as well as purchase items second hand in order to avoid packaging. At home, they began to garden, compost, and make items themselves (such as granola bars) that usually come in packaging. The thing about this incredible story that most struck me, however, is that although the process certainly takes thought and effort, in reality their strategies were neither foreign nor difficult. I believe that the most important step is, as Matthew and Waveney put it, “exercising our consumer power,” and being conscious about the trash we produce through the purchases we make! Mary’s note: Herban Lifestyle’s favorite supplier, Mountain Rose Herbs, practices Zero Waste as part of their business practice. On their website, they list several of the things they do to achieve this — many are things that individuals can do in their homes to reduce their rubbish. And, to learn more about the implications of our rubbish production, I highly recommend you take a look at the wonderfully presented Story of Stuff! I am thrilled! Yesterday I was notified that Herban Lifestyle has been approved as a member of Green America‘s Green Business Network. I have been a huge fan of Green America (formerly Co-op America) for over a decade, and am honored to be amongst the ranks of truly green businesses that have gone through Green America’s rigorous screening process. Among other things, I now get to display the Green America Seal of Approval. Businesses displaying the Green America Seal of Approval have successfully completed Green America’s screening process and have been approved to be listed as a socially and environmentally responsible business in the National Green Pages™ directory. I am excited to be listed in the Green Pages alongside one of my favorite DC-area Green Business Network businesses, Holeco Wellness MediSpa, which also happens to be an Herban Lifestyle customer (you can purchase Herban Lifestyle products there). Businesses bearing this seal operate in ways that support workers, communities, and protect the environment, honoring the triple bottom line: people, planet and profit. Thank you, Team Eco Etsy! And, within my first couple of days of being a member, I had the honor of being chosen as one of the three winners of their Themed Nomination, which was announced on the Eco Esty blog yesterday. This week’s theme was “It’s Your Time,” in honor of the 10th annual National Women’s Health Week. This initiative encourages women to take simple steps for a longer, healthier and happier life, such as taking time to pamper themselves! So, they were looking for products that reflected the idea of self-care and self-nurture. My massage oil was chosen, along with LaPomme’s lavender sachets, and My Name is Muddy’s French green clay bath. The Eco Etsy blog is a wonderful resource for eco-tips, information on eco-friendly creations, how-to’s and much more, all written and posted by EcoEtsy members! 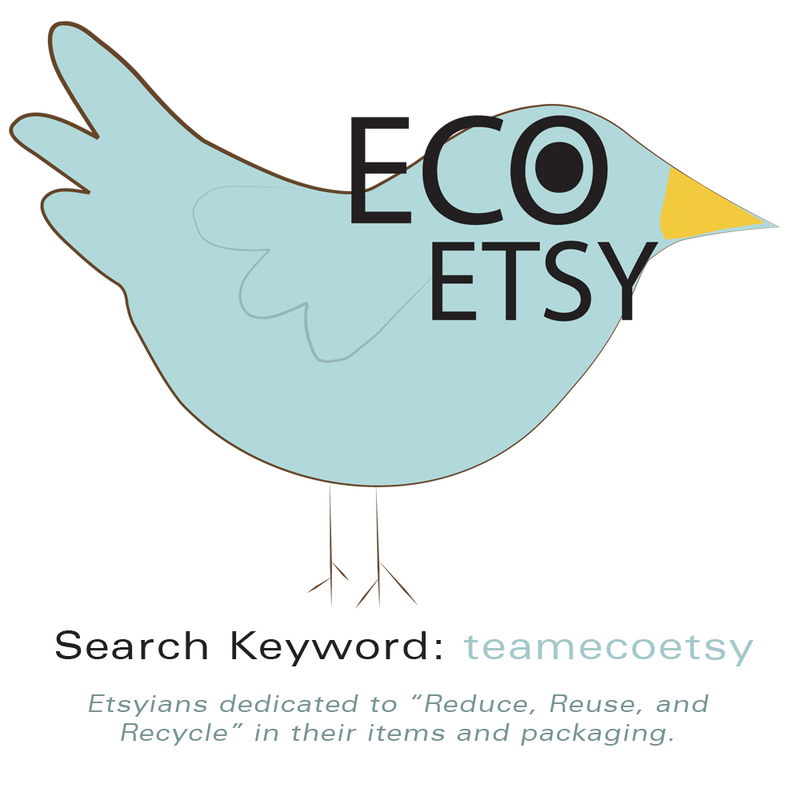 Eco Etsy team members’ products can be found by doing an Etsy tag search for “teamecoetsy“. Thank you for the warm welcome, Team Eco Etsy! I have tried to be “green” all of my adult life — driving fuel-efficient cars, taking public transportation when I could, recycling, minimizing my use of household chemicals, eating organic or pesticide-free foods. But, at times in the past, I slacked off in certain areas because it took too much time, space and effort. For example, my town didn’t used to have recycling collection, so I would have to store newspapers, cans and bottles until I had enough to justify the trek to the collection center. I used to belong to food co-ops, which required monthly time and energy commitments, in order to get decent prices on organic foods. And there was a time when I had to mail-order compact flourescent bulbs and recycled paper products, as they weren’t available locally. However, over the years, as green products and services have become more common, I have found that being green becomes easier and easier. 1) Replace your regular light bulbs with compact flourescents (available in Home Depot and many other easily-accessible stores). While it is important to not throw away your used flourescents (they contain mercury, so can’t just be thrown out), I have never had to throw one out (and some of mine are over 15 years old!). 2) Buy 100% recycled toilet paper, paper napkins and paper towels (it is better to use cloth, but if that doesn’t work for you, 100% recycled is best). Marcal is a common brand that is made from 100% recycled, 60% post-consumer paper. 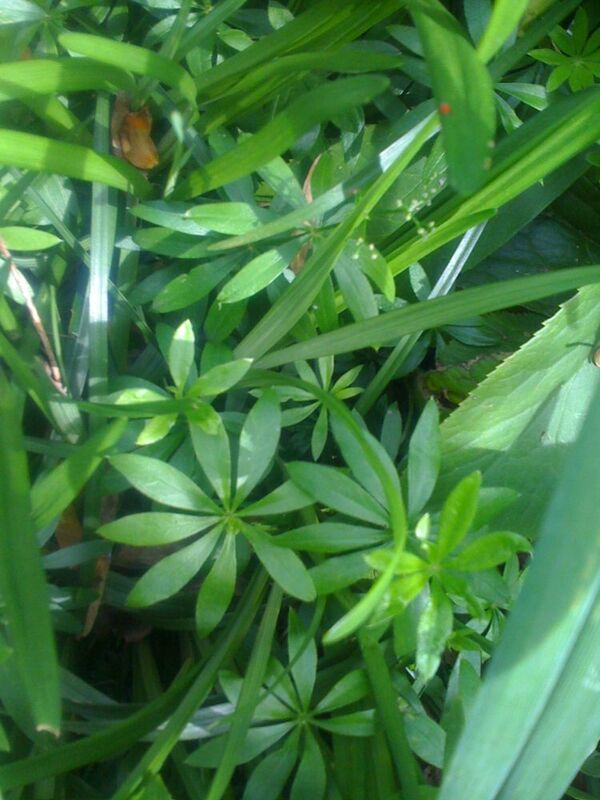 It is easily found in grocery stores, as well as Staples. 3) Keep a supply of reusable bags in your car. Most grocery stores carry them for $1 or less, and some will give you a 5 or 10 cent credit each time you use one. Most large stores now offer their own branded reusable bags. Be sure to use your bags in any situation where a store might give you plastic. 4) Donate your old books and clothes to Goodwill or some other charitable collection center. Why add them to landfills when they could be used by someone else? 5) Replace your dishwashing and laundry detergents with biodegradable, earth-friendly brands. Most grocery stores now carry green products by brands like Seventh Generation. 6) Use waxed paper bags for sandwiches rather than plastic. Or better yet, invest in reusable sandwich bags, like those carried by 4 Girls Designs. 7) Purchase organic and locally-produced foods. Many stores now have store-brand organics, which do not cost more than name-brand non-organic products. And seasonal, locally-grown produce is abundant and well-priced. The Art Mart will feature over 50 of the best local and regional crafters and artists as they display their handmade wares in the most beautiful park in the city. 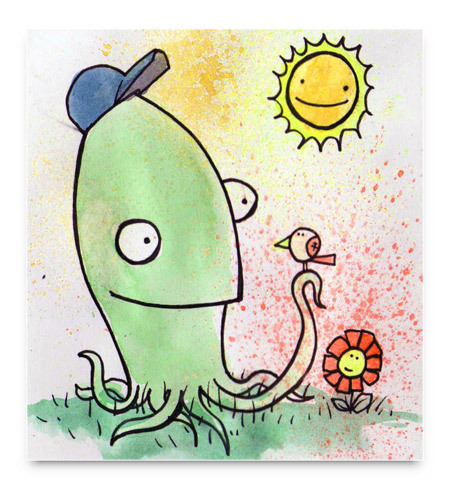 In addition to visual treats, gustatory goodies will also be available: there will be gourmet sandwiches from Puffs and Pastries, local ice cream by Sylvan Beach, and local, sustainable Blue Bird Artisinal Coffee Roaster will offer their heavenly beverages. In addition, Tenpachi, a local hair salon will be providing FREE haircuts and makeovers AND Federal Hill Massage will be providing massages! It doesn’t get better than this! The event goes on rain or shine. Please join us! Mallory is a writer and has also been active in helping to renew New Orleans in the wake of Hurricane Katrina. She is also a gifted designer, creating upcycled and reconstructed clothing. While she no longer sells her items, she is open to custom orders. For more about her designs, see the Dismantled Designs page on her website.